On 25th April Leslie Hindman Auctioneers will be presenting the Property from the Oprah Winfrey Collections, with pieces from Oprah's Water Tower apartment in Chicago. 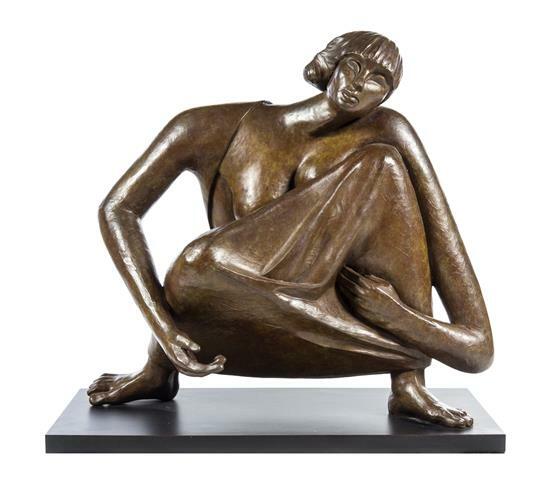 The auction includes 500 English, French and Continental pieces of furniture, decorative arts, artworks, porcelain, silver and clothing and accessories. Proceeds from the auction will support The Oprah Winfrey Leadership Academy Foundation, which educates students from the Oprah Winfrey Leadership Academy for Girls in South Africa, as they continue on to education at universities in South Africa and American institutions including Stanford University, Spelman College, Smith College, Brown University and others. 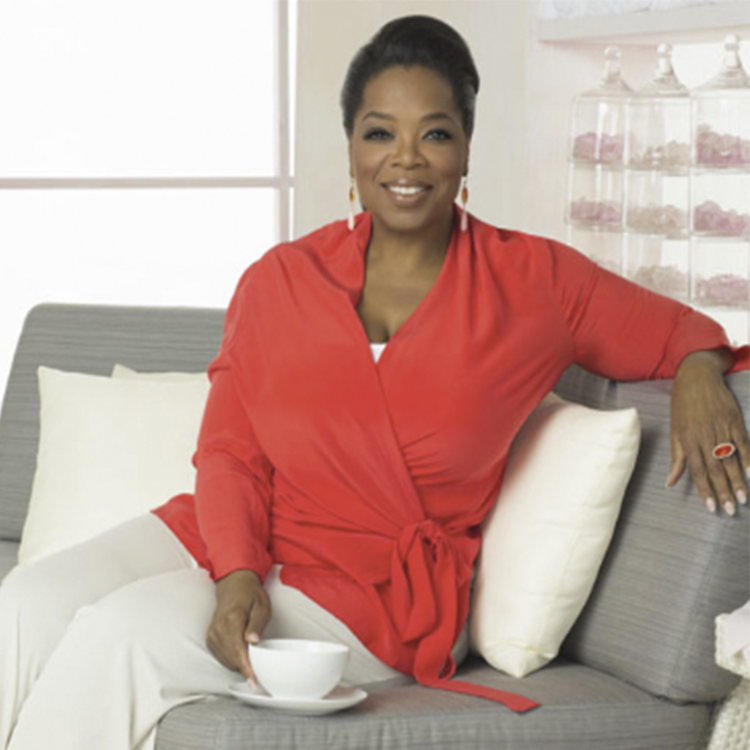 Founder Leslie Hindman commented: "Oprah's acumen as a media icon and businesswoman has been an inspiration for millions. Perhaps even more inspiring is her dedication to altruistic endeavors, built on the foundation of sharing her success to better the lives of others." "On a more personal level, I have long revered Ms. Winfrey as a collector. I once met with Ms. Winfrey in 2003, and we discussed my perspectives and advice regarding collecting. It was immediately evident that she had extensive market knowledge and had made it a priority to form relationships with dealers, collectors and industry contacts to make informed decisions regarding acquisitions." Click on the object to visit the sale. Check out the rest of the catalogue here.